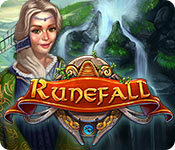 Download Runefall Game for PC at Windows 7 Games! 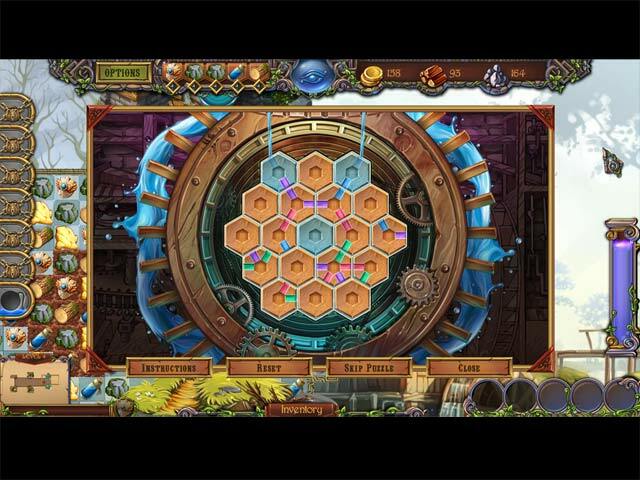 Explore the beautiful kingdom of Silverdale in this innovative new Match-3 adventure that pairs the classic matching mechanic with discovery, item collection, and even quests! 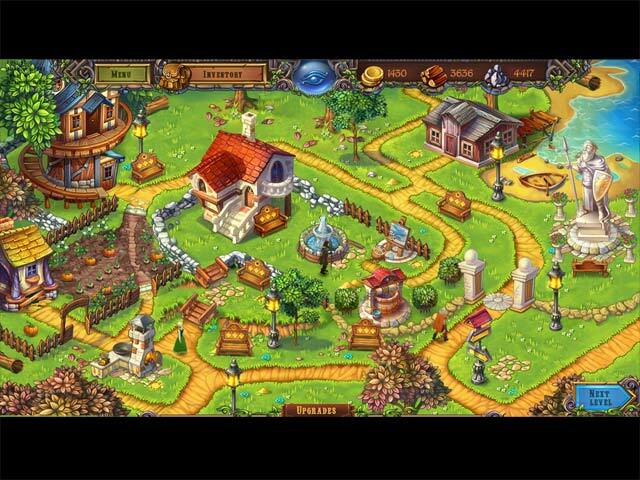 Traverse huge environments, collect resources, overcome obstacles, solve puzzles and upgrade the quaint village of Rivermoor. 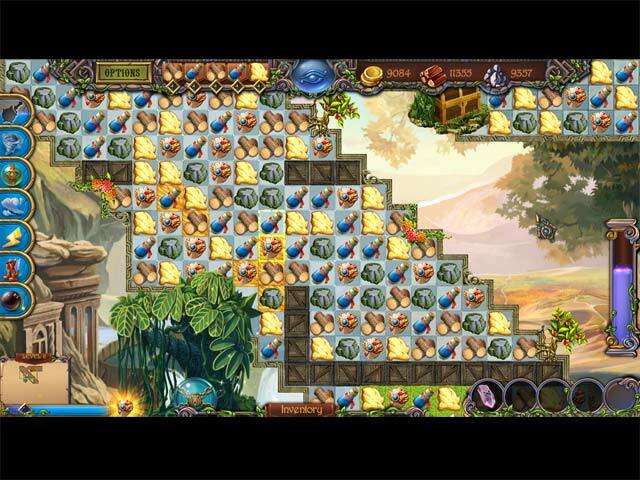 Collect the lost chronicle runes in service of the King and gather items and resources to pay your required tribute.